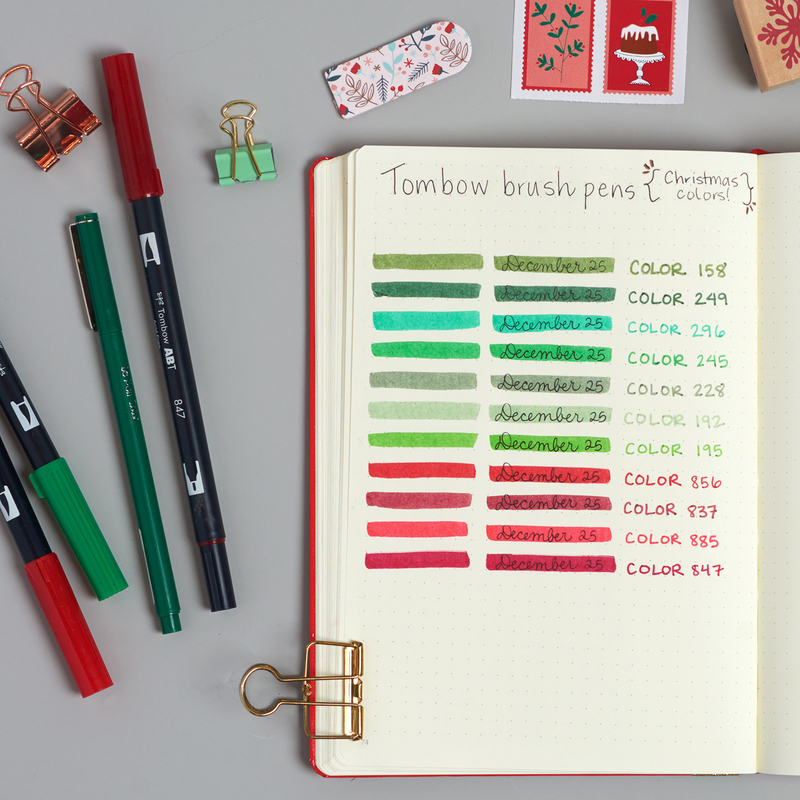 Yay, it's Christmastime — which, for some of us, means a bunch of new bullet journal opportunities! If you don't know what a bullet journal is, check out this post as a primer. Or don't — these ideas are fun even if you don't know a thing about bullet journaling but are into journaling/scrapbooking/elaborate to-do lists. 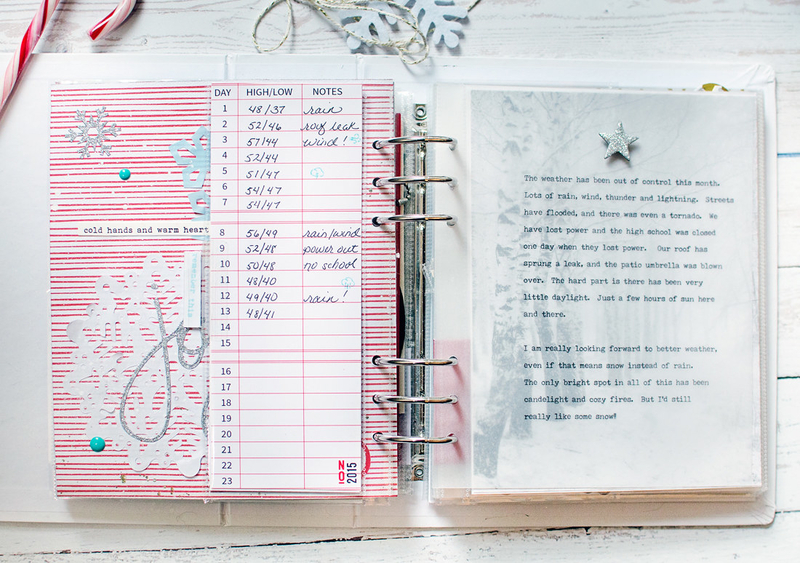 There are a couple different ways you can turn your bullet journal into a holiday spectacular. The easiest way is to just add any of these spreads to your regular bujo (especially the ones that are clearly for your eyes only). 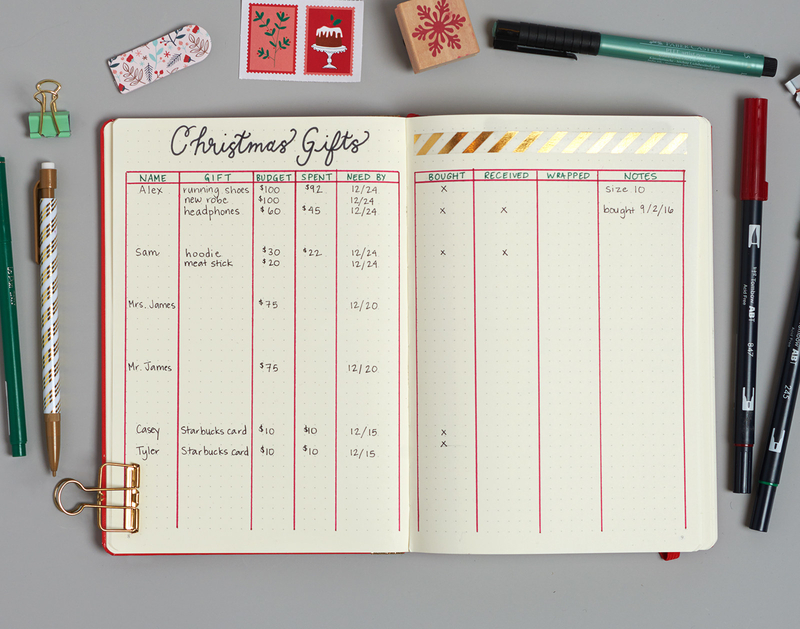 But if you wanted to make something more akin to a a Christmas scrapbook that any family member could flip through without accidentally seeing what you're getting for them for Christmas, you could also set up a dedicated bullet journal that's just for the holidays. 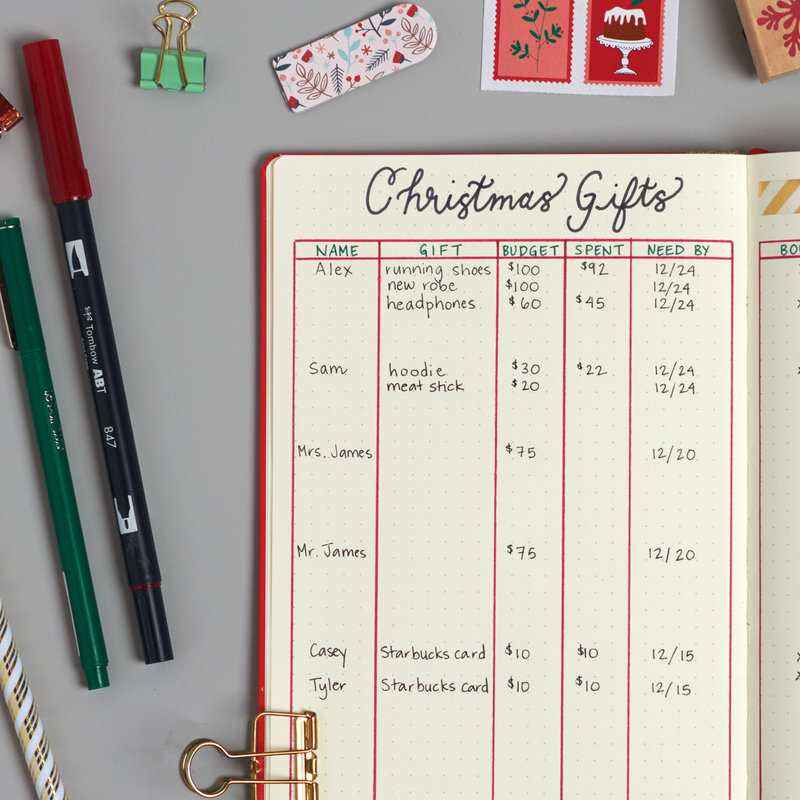 Set up columns so you can keep track of what you've bought, what you've spent, if gifts you've ordered online have arrived yet, when you need gifts (since your office Secret Santa gift exchange may be two weeks before Christmas), what needs to be wrapped, and any other relevant info. 4. Keep a list of all the gifts you (and/or your kids) have received, and add a column you can check after you've sent the thank you notes. 5. If you always find yourself buying little "just in case" gifts, keep a list of all of them and then mark off the ones you've given out. 6. 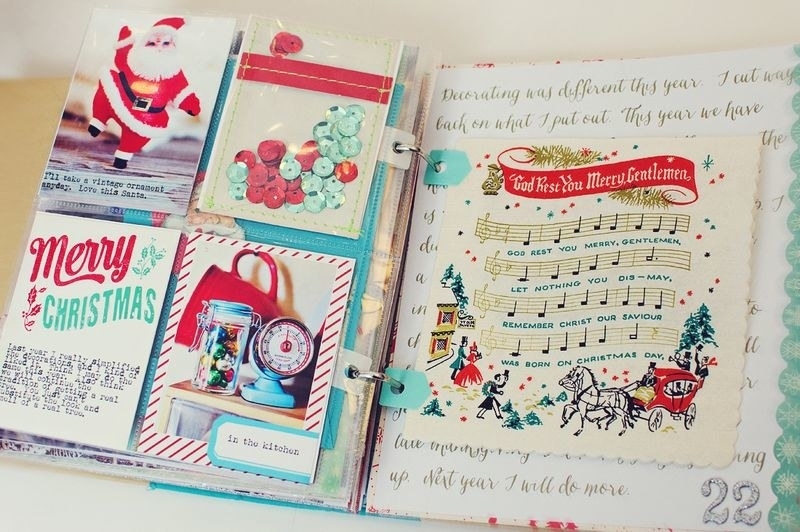 Keep track of everyone you want to send Christmas cards to. The goal with this spread is to add names to the blank envelopes when you send the card, but you could also do a simple list setup for names and addresses. 7. If you're traveling, add packing lists to your bujo, and make a separate list (or section) for the Christmas-specific items you don't want to forget. Because you don't want to get all the way to Grandma's house and then realize you forgot the kids' stockings and the $12 jar of vanilla beans you bought specifically for a Christmas Eve dinner recipe. 8. Make a page with December-specific goals/little reminders. Get your workouts in, try something new, avoid hangovers, etc. 9. 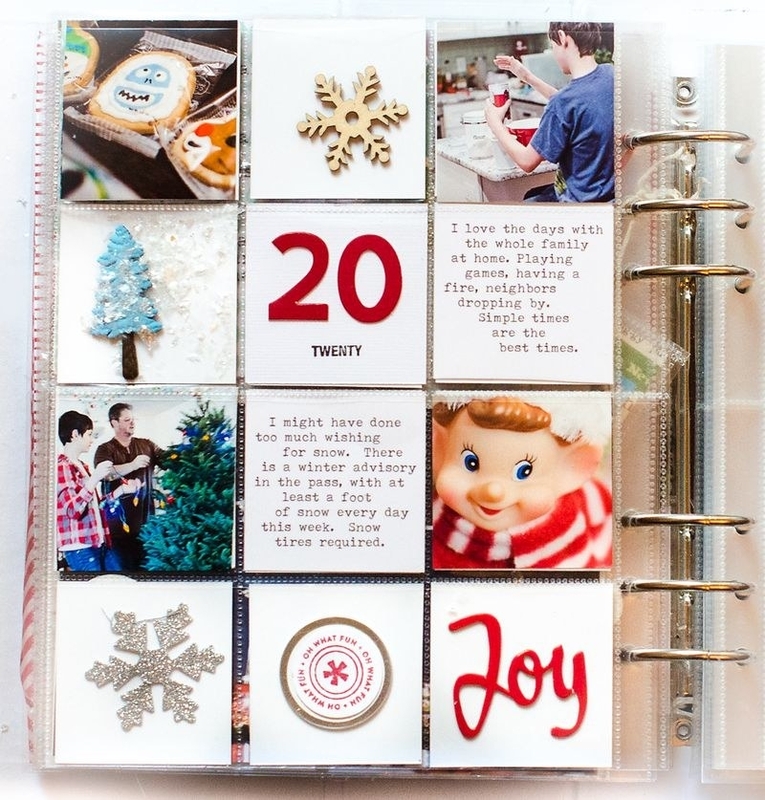 Design your own Advent calendar. Draw it in black pen and then color in each doodle to check off that day. 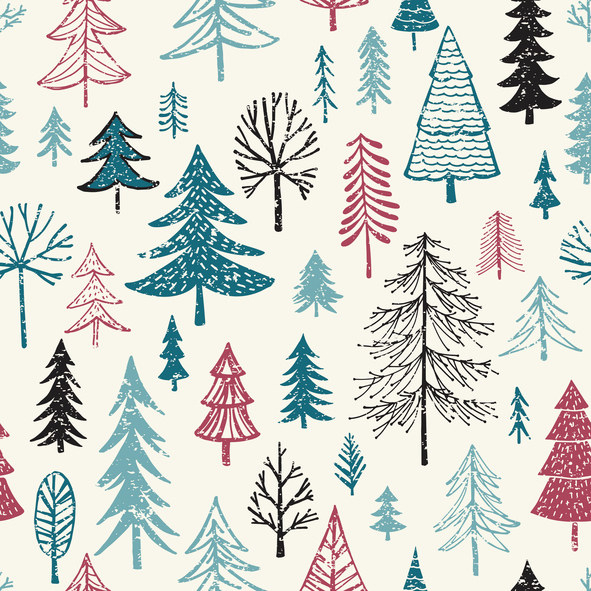 PS It doesn't have to be this elaborate — you could just do plain boxes in a tree shape, like this. 10. Write (or paste in) your favorite Christmas recipes. 11. Write down all the little things you're loving during the holiday season. Whether it's in the form of a gratitude list, like the one pictured, or you just make a point to rapid log your favorite memories each day, you won't regret it. 12. And don't feel guilty setting aside some space to record all of the things you don't love during the holiday season. 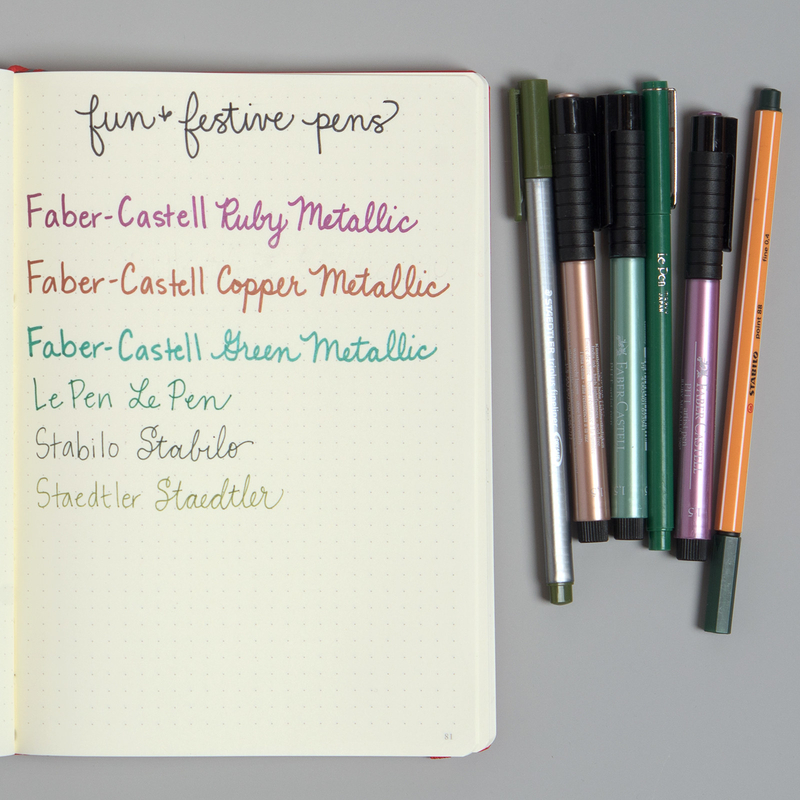 Micron, Stabilo, and Staebler make pens in all different shades of green, Tombow has brush pens in every shade of red and green, and I'm obsessed with Faber-Castell's metallic artist pens. 14. Make a page for your holiday bucket list. 15. 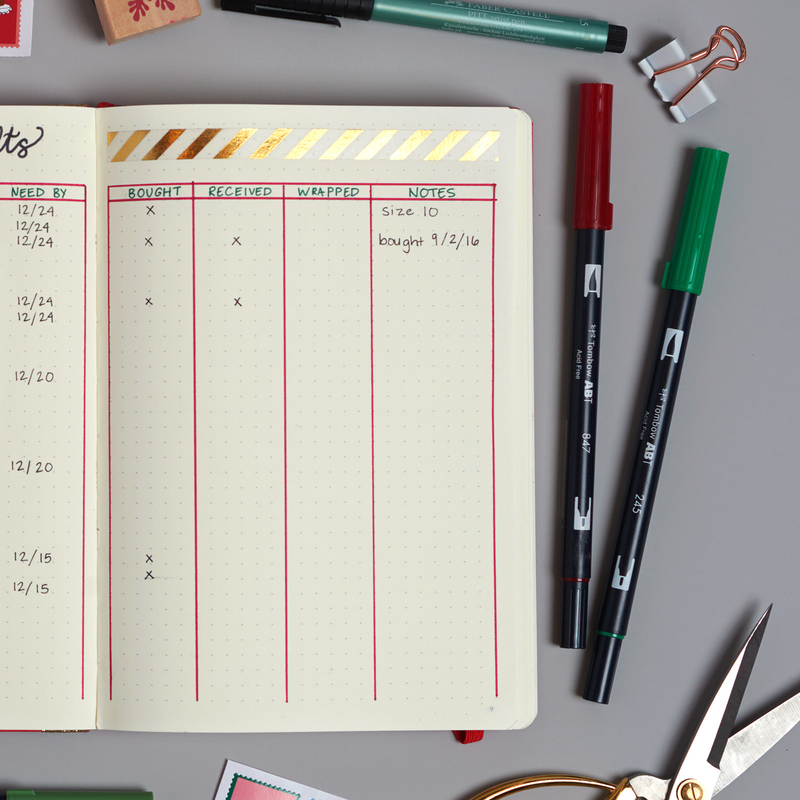 Create a spread for all of your favorites from the current year and add to the list as the month progresses. Think: your favorite Christmas song, favorite Christmas food/treat, most fun Christmas party, etc. 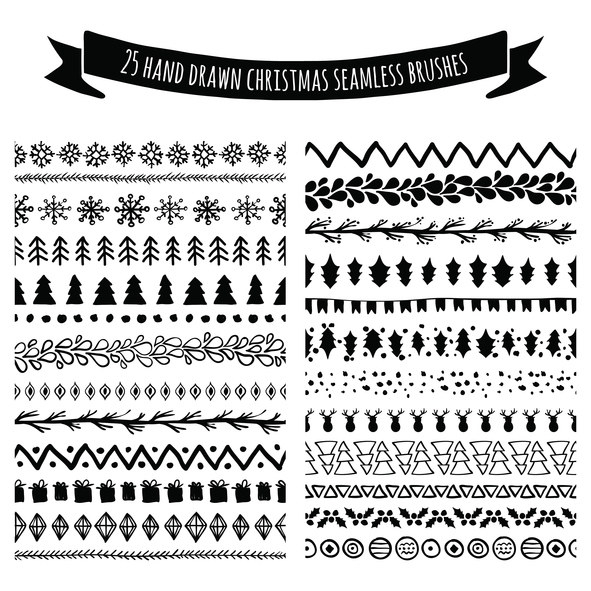 You could also add tactile items like a swatch of your favorite wrapping paper or an extra Christmas stamp. It's like a holiday time capsule. 16. Put all that seasonal washi tape to good use. I went HAM in the Target dollar section a couple weeks ago; that, combined with a recent trip to Flying Tiger, combined with all the washi tape I bought last year, means I have more washi tape than I know what to do with. So ever since Black Friday, I've been adding a strip of tape to each of my daily spreads to make them look festive and fun. 18. Or grab some pre-made stickers to help you get the job done. 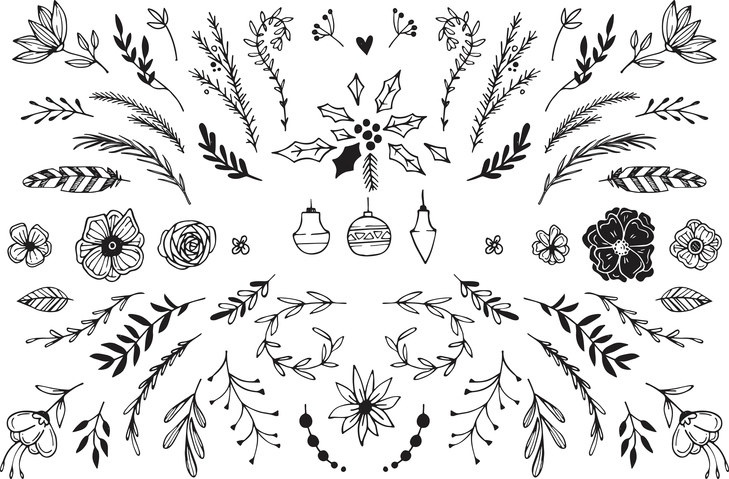 Get these from Gwennans Illustration on Etsy for $3.20. 19. If you're into hand-lettering, practice with lines from your favorite Christmas songs or movies. 20. If you want a more scrapbook-like vibe, check out this blog (scroll down after you click) for some amazing inspiration. Her December Daily pages are some of my favorites! A Beautiful Mess has some really fun ones too. 21. And finally...set aside time to work on it! Obviously bullet journaling isn't for everyone, and making elaborate spreads isn't every bullet journaler's priority. 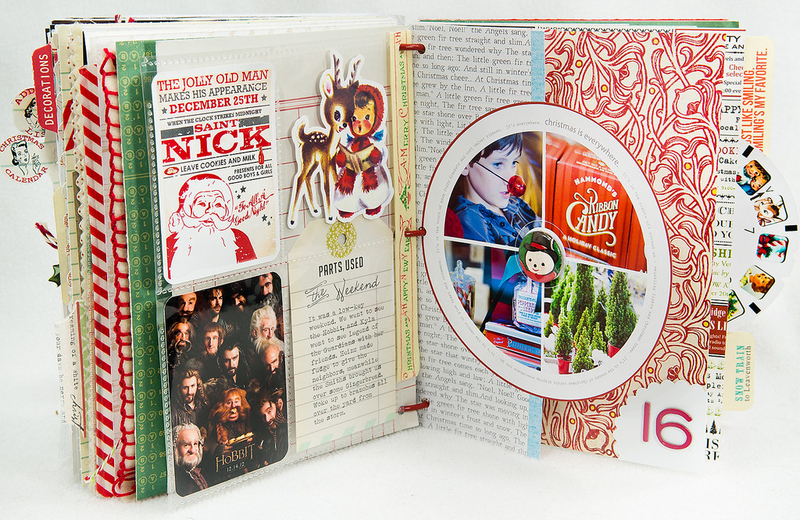 But if you do decide to make special Christmas pages, you might as well use them! And drawing and doodling can be a great way to relieve stress and get a little ~you~ time during a busy and sometimes stressful time of year.